Everyone begins their day in the bathroom to get a fresh push. So isn’t that nice to make a bathroom more accessorized based on the usual needs? Bathroom vanities help in converting a bathroom space into an effective recreational room. 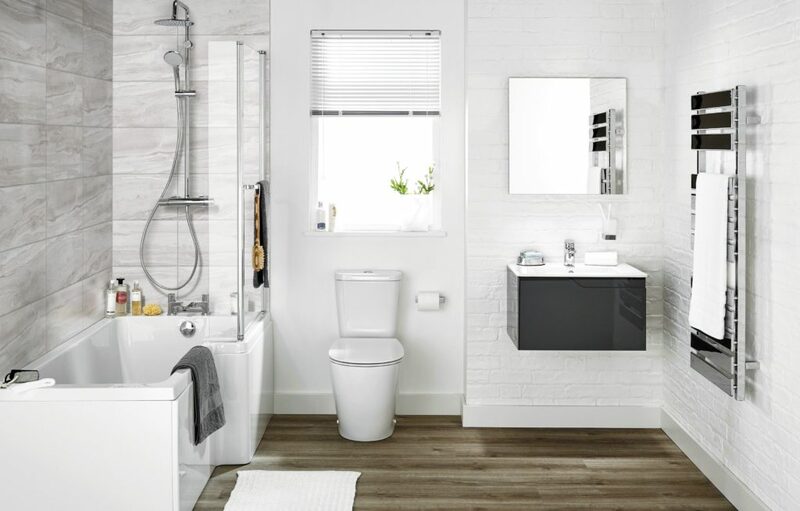 Whether your bathroom is big or small in size, bathroom vanities can make it a better place. 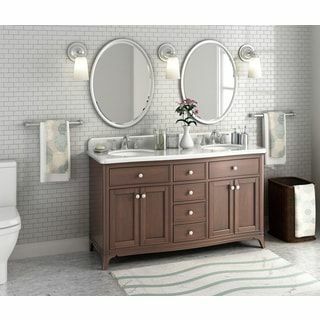 Because bathroom vanity is the art of choosing stylish decorative based on the basic necessities. Since bathrooms are relatively small space in the villa, selection of vanities has a greater impact. So choose bathroom vanities by foreseeing the challenges and advantages. 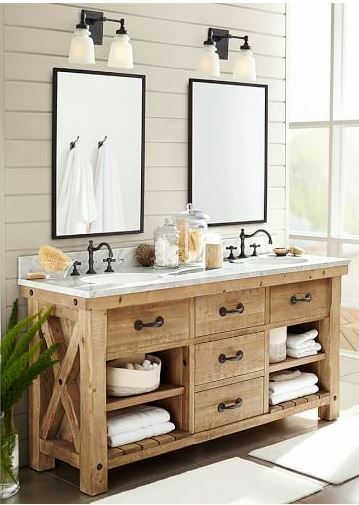 Let’s discuss how to select the best bathroom vanity among the favorites. When you have determined to have vanities in your bathroom it’s better to know the options available for you. 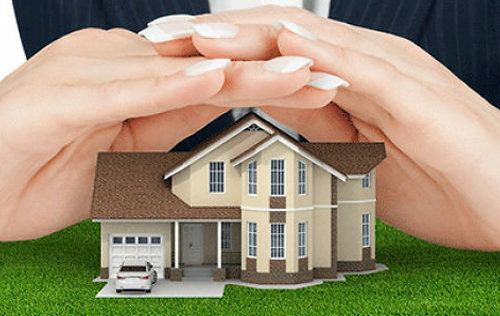 Consult an interior designer who has insight into the aesthetics of the room. Prior to consulting an expert know some vanity varieties. This kind of vanity is becoming more popular among people. Because wall mounted vanities give an airy look as well as more space to the room. You can fit a cupboard or frame to the walls which help in storing some essentials. But the strength of the vanity depends on how much it is attached to the wall. Wall mounted vanities mostly comes up with a clean-lined contemporary design. The independent style is just opposite to wall mounted vanities. Anything under this category can be portable and adjustable. 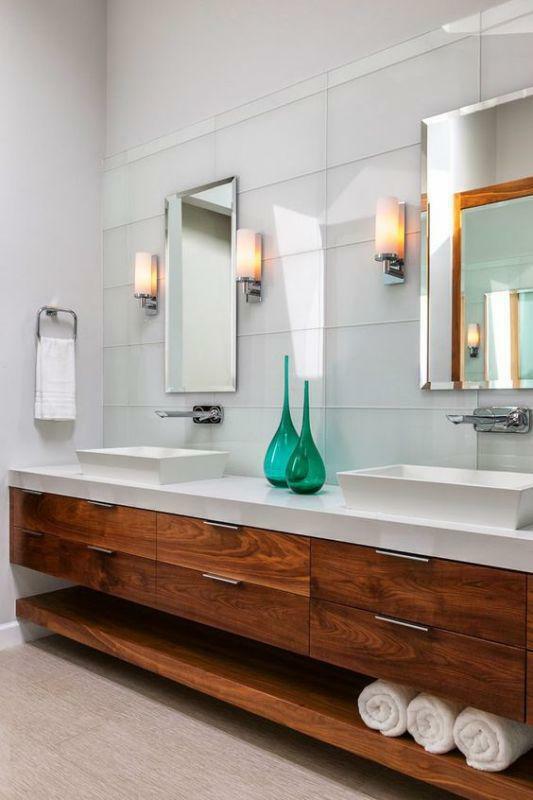 Sinks are an integral part of an accessorized bathroom. Instead of a single sink, contemporary trends use multiple sinks with a combination of storage space under them. If you wish to experiment with sinks then consider the freestanding approach. Otherwise, you can wall mount them. If you don’t have a minimum 45 inches space then consider a sink in corner of the room. Apart from the installing options, you have numerous sink types which differ in color and shape. Cabinets are suitable for relatively big bathrooms. If you have adequate counter space in your bathroom then never hesitate to have a cabinet vanity. Cabinet vanity sizes usually start from 18 inches to 72 inches or above. You can keep medicines to clothes in it. To save space one can combine cabinet with sinks and use sliding doors against swinging one. Day by day innovating ideas are blooming in interior designing. So naturally, bathroom vanities also possess numerous trendy varieties for you. But before spending bulk money on such items know your needs first. You may need a drawer for keeping essentials or a sink that best defines the beauty of the room. Whatever it is, your selection must be utilitarian. After knowing the trend you can bravely go for the trends. One of the active trends is open shelving and floating vanities. Open shelving is more friendly and easily accessible than cabinet kind. 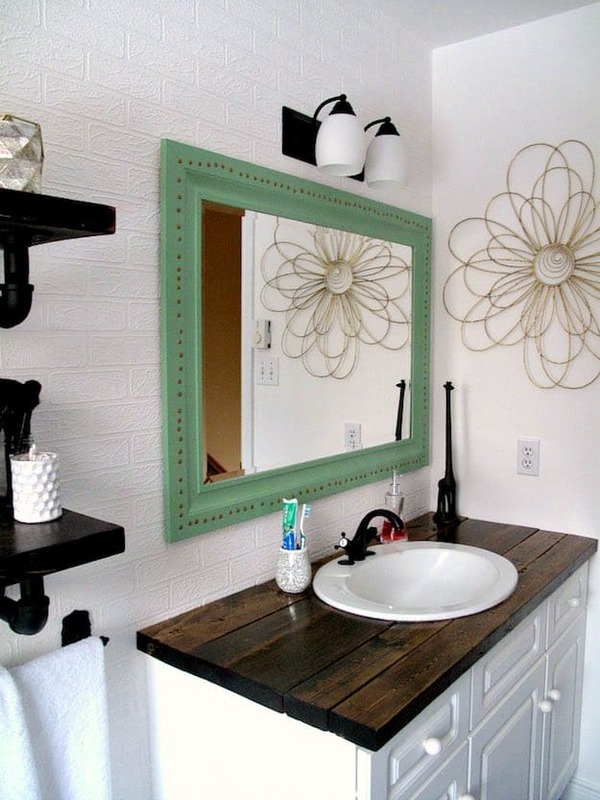 In the case of floating vanity, the biggest advantage is the option to adjust height. Those who have a small bathroom will find this handy. For who loves luxury, marble and quartz sinks are available in the market. This will give a simple and modern look. No matter how you experiment with bathroom vanity stick to the minimalistic concept. Because less space more utility is the hallmark of contemporary styles. Before making any checklists for bathroom vanity know your room proportion. A square and the rectangle shaped bathroom demands different selection. 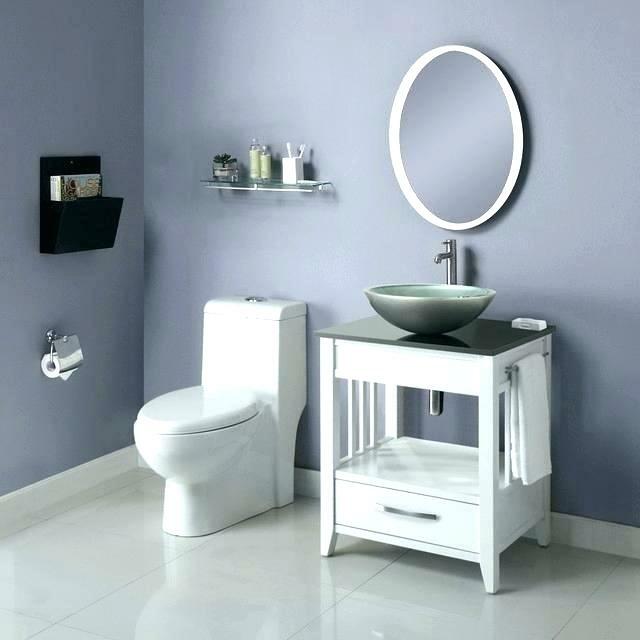 Exaggerated use of vanity will result in congested room space. 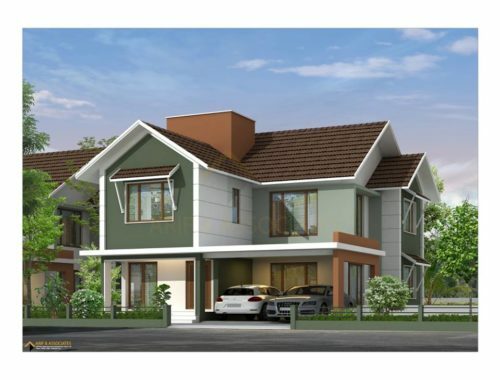 Contemporary villas have multiple bathrooms plus a master bathroom. If you prefer to make a special bathroom for your guest then you can concentrate on making it the master one. After selecting the most suitable bathroom vanity next step is to install them. To avoid unwanted expenditure study about the plumbing line, door openings, ventilator, and closet. Because these things can be a hurdle for the installation and effectiveness of bathroom vanity. A door opening to the cabin or a sink blocking the closet can be a headache. A bathroom remodeling engineer can calculate the space division between vanities. Otherwise look for faucet openings and water connection and install the vanity yourself.